Content: There’s really nothing. It’s a very adult book in its sensibilities, but there’s no reason a teenager — especially a bookish one — couldn’t read this. This book has been on my radar for a little while; it made the rounds at the bookstore when it came out and many of the staff and regulars loved it. But I didn’t get around to reading it until a good friend of mine suggested it for our book group. If you haven’t heard about this one, it’s basically the story of Will’s mother as she goes from diagnosis for pancreatic cancer through her final days. The two of them are both avid readers, and they formed their own small book group during her chemotherapy sessions. It’s one part book-lovers book, and one part death and dying story. I liked the book-lover part better, mostly because it was something I could grasp. I hadn’t read (or even heard of) a good number of the books they talked about, but Schwalbe was enthusiastic and thoughtful about enough of them that I’m interested in checking several of the books and authors out. 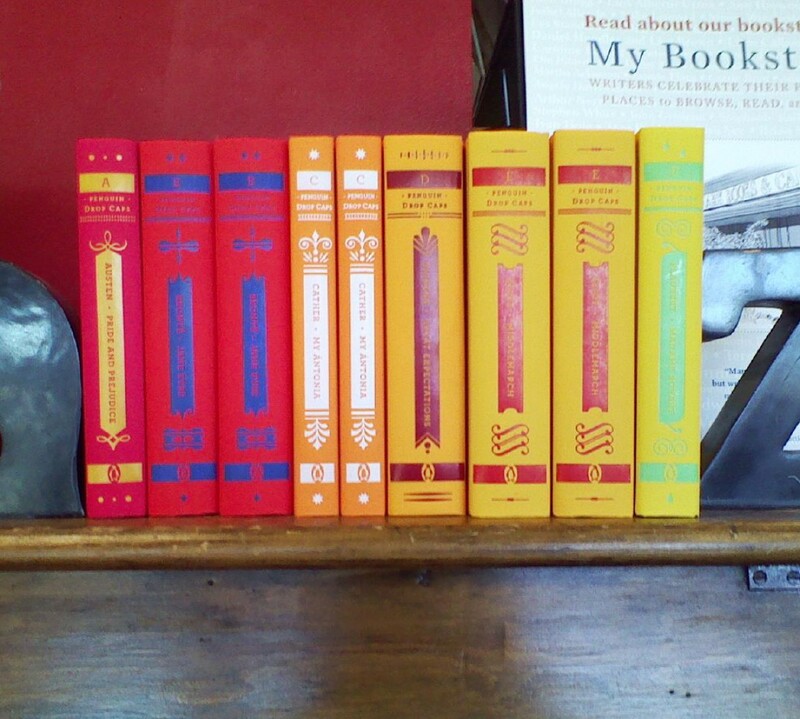 I highlighted quite a few quotes about books and reading, ones that resonated with me. As for the death and dying part, I was touched by Schwalbe and his mother’s story. She was a remarkable woman, who did remarkable things in her own small way. I had one of those “if I could only be as awesome as she was” moments. And you could tell the affection that Schwalbe had for his mother. I know that sometimes in these sorts of books the dead person gets “sainted”, but I never felt that his mother was. 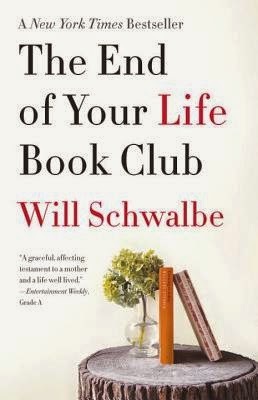 By framing the book around the books they read, Schwalbe gave this book a grounding — and a broader audience — that you don’t usually find in cancer books, something which I appreciated quite a bit. I don’t think it was my favorite book ever, but I am glad I finally got to read it.